The official German Facebook page for Nintendo's popular team-shooter Splatoon 2 listed a release date for the game' exciting Octo Expansion DLC, which was first revealed last month during Nintendo Direct. According to the site's banner, Octo Expansion will be coming to paint your world on July 13, which is in keeping with Nintendo's original release window of Summer. The expansion will feature a whole new story campaign, following the adventures of new character Agent 8. 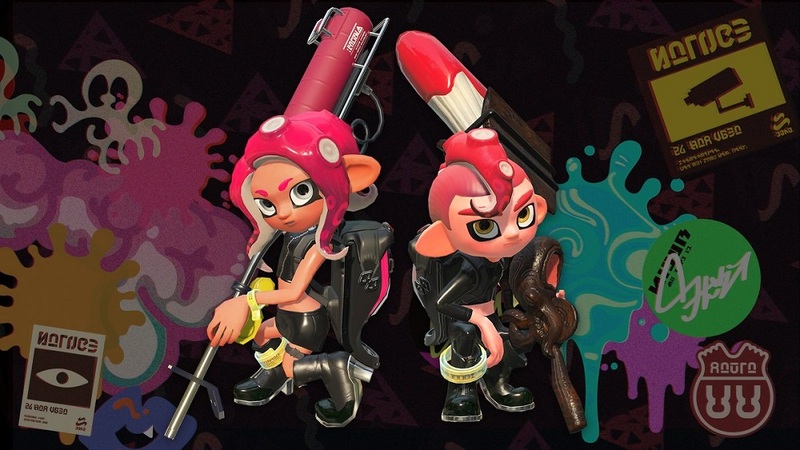 Along with the single-player content, an abundance of new gear and clothing for your player characters, as well as the option to play as a male or female Octoling. There will will be 80 new missions to challenge your top-tier inking skills. There has be no official announcement by The Big N as of yet, but given this is the official Facebook page, it's looking pretty concrete. Octo Expansion launches for Splatoon 2 this Summer.